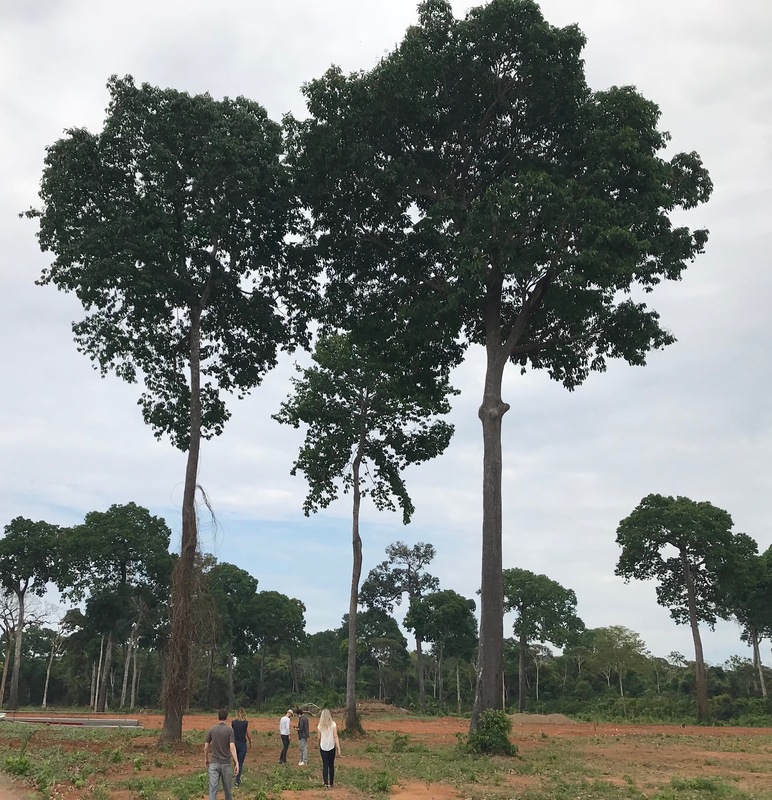 After a bad crop in 2017, it seems that the brazilnut market has recovered for the most part. Prices have been attractive and supermarkets are putting brazilnuts back on the shelves. Demand has picked up again and factories/exporters have started to purchase their raw material. It is estimated that the production in Bolivia will be around 1100 – 1200 containers (17.000 – 19.000 mt). This quantity would be less than a normal crop, but not so much as to consider it a bad crop. The raining season also started earlier this year, which has caused the water level of the Madeira river in Brasil to rise by 1,5 meters – which could result in floods in the next couple of weeks. 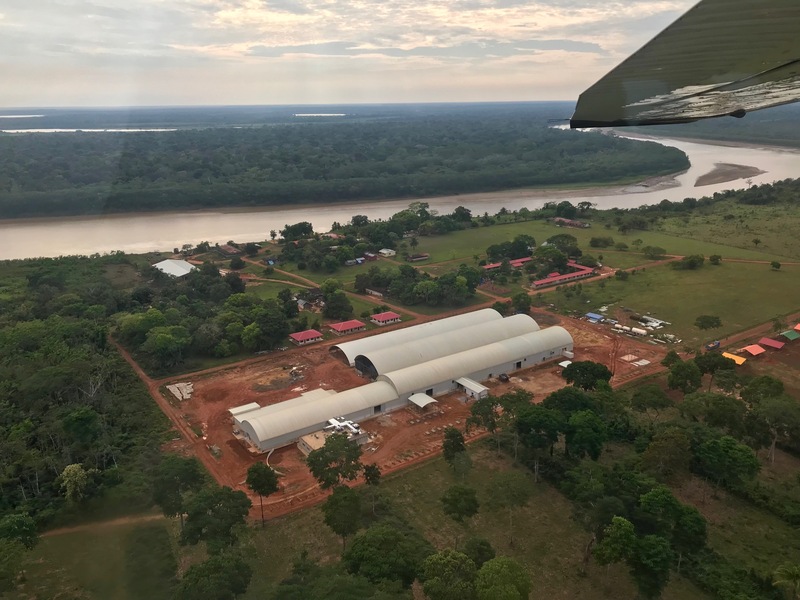 This can block the access to certain areas in the northern part of the Amazon region in Bolivia, potentially causing delays. Prices might also increase in the next couple of weeks due to high demand. The most important point to take into consideration for this season is the growth of the Asian Market. According to the statistics, over 400 containers were exported to Asia in 2018, mainly to Korea. Therefore we would advise our customers to cover as soon as possible. We currently have brazilnuts in stock and we have also started to offer and contract new crop. Please contact your sales manager for a quotation.